Sometimes you do everything right. You live your life to serve God. And yet, things don’t go as you had planned. 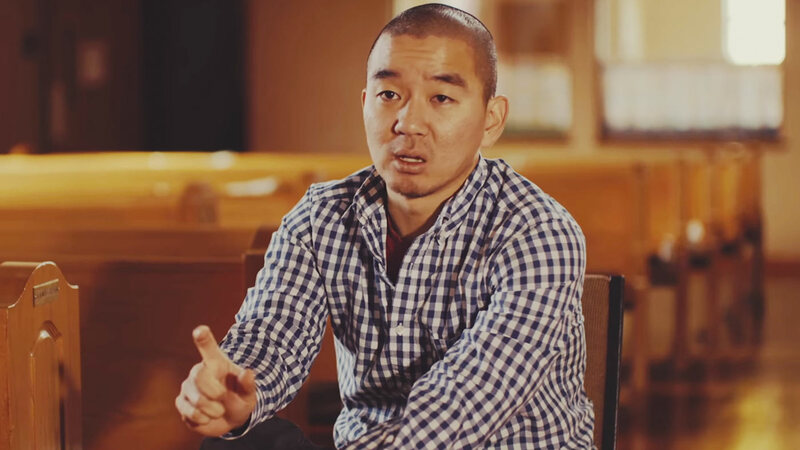 Peter Chin and his family moved to a new city to plant a church, but the trials smacked them in the face until they were just plain desperate. “I didn’t know who God was after that point,” Peter said. “Even after years of seminary and walking with Jesus for decades before that I was left with an incomplete theology and a broken understanding of who God was.” But through the suffering, they came to understand that God’s goodness was bigger than their comprehension.